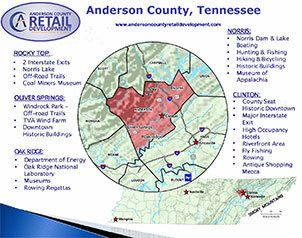 The town of Norris is a historic community with various opportunities for commercial development. 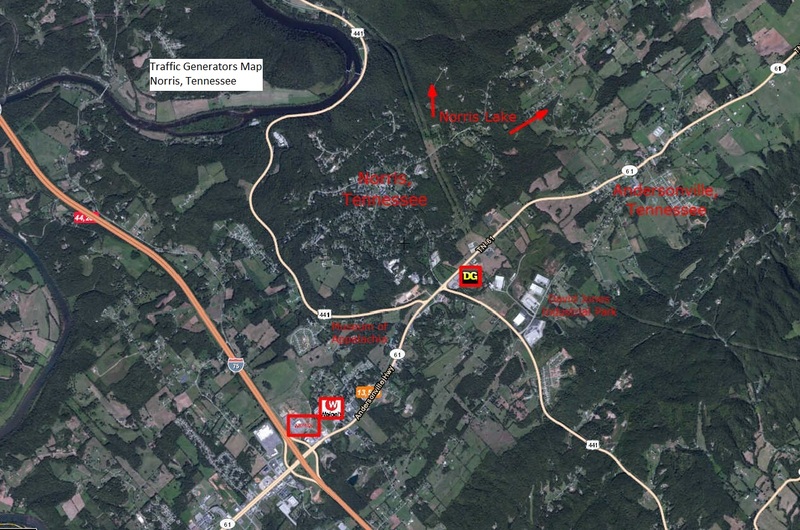 From properties across from the Clinch River below Norris Dam to available land and buildings near downtown Norris to opportunities near Interstate 75 and Norris Freeway, your business can be successful in Norris! Your customers will include off road bikers, fly fishermen, boating, hiking, fishing, and hunting enthusiasts as well as a community who values their hometown businesses!